How we use IT in the working environment has changed. The Internet is ever more integral to how businesses operate and communicate. Cloud computing means that businesses have the ability to manage IT costs more effectively and improve employee productivity. We are a cloud migration specialist. Since 2016 we have migrated a number of customers to Office 365. Our first Office 365 email migration project was for 1500 users; however, we’ve also completed email migrations for companies with 25 users. We have deployed cloud solutions that replace physical file servers with SharePoint and physical application servers with Azure Virtual Machine. Our approach to cloud computing is to combine business acumen with technical expertise. Our Cloud migration projects are professionally managed from Initiation, through Planning and Execution. Our Project Managers are professionals with considerable experience and expertise. We offer you the agility of an SME combined with the experience of professionals that have worked in international corporates and can leverage Best Practice processes and Project Management methodologies. We specialise in helping organisations migrate their email and Office applications to Office 365. Our customers pay for Office 365 via a subscription that is charged on a per user per month basis. If someone leaves, the license is no longer chargeable; if someone joins, the new license is only chargeable from the day it is activated. This type of cloud solution is called Software as a Service (SaaS). If a customer’s server is end of life or if a customer simply wants to avoid the considerable expenditure involved in buying a physical server, we can deploy Azure Virtual Machine. This type of cloud solution is called Infrastructure as a Service (IaaS). IaaS can reduce and even eliminate the need for physical servers and is also beneficial to companies that need a temporary server solution because they want to host and test a new software application. Essentially you pay for your virtual server on a per use per month basis and the cost is calculated based on how much data you need to access, how often and where it is stored. For customers that are developing and deploying applications, there are cloud-based solutions which provide a complete framework that developers can use, and it’s called Platform as a Service (PaaS). PaaS provides all the elements that you get from an IaaS solution including virtual servers, data storage and networking security, but crucially it also includes middleware such as development tools, Business Intelligence services, database management systems and much more. PaaS is designed to support the complete web application life cycle: building, testing, deploying, managing, and updating. Also, a PaaS solution, such as provided by Azure, saves on the cost of purchasing software licenses, development tools and a physical server and networking infrastructure that you may only need for a specific amount of time while you develop and test an application. 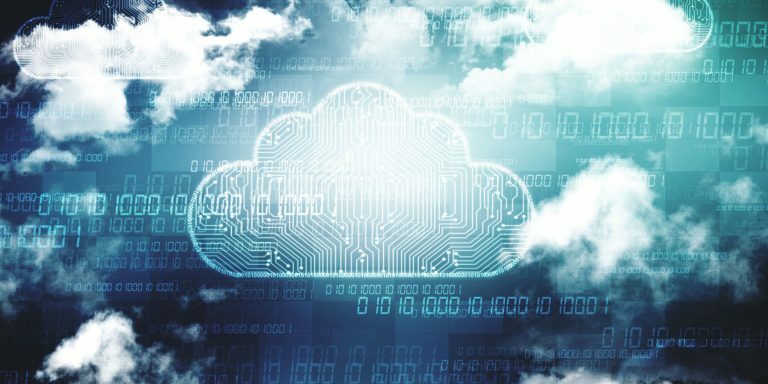 At Westlake, we have a proven track record in migrating businesses to the Cloud and we have the experience to advise you on the optimal Cloud-based solution to meet your unique business needs. Our solution will deliver you the maximum benefit with the tightest security.